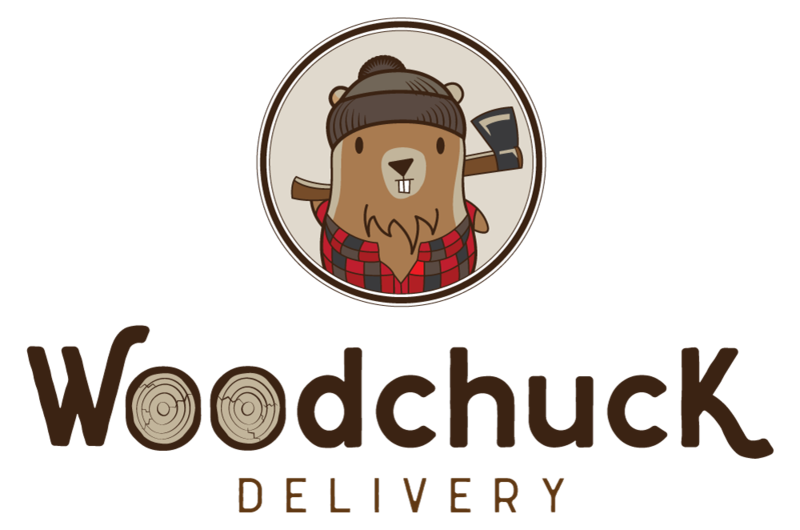 Woodchuck Delivery is an Austin based firewood delivery service that supplies firewood to a number of commercial clients in the greater Austin area. Our clients include hotels, restaurants, wedding venues, bars, rehab facilities and more. We strive to meet the individual needs of each of our clients by creating a delivery specifically tailored to you. This includes monitoring your burn rate to determine how much wood you actually need as well as when you need it delivered. Finally, we will provide you with accurate invoicing for your records. As a company we are highly invested in maintaining a mutually beneficial relationship with our clients, and thus we work to ensure that the quality of our product is always high. We are able to supply a variety of specialty woods, not limited to but including post oak, pecan, mesquite, hickory as well as cedar wood. Our wood can also be specially cut to measure if necessary. We also specialize in creating custom storage solutions that work with your location that includes cages and racks. Our commercial clients are extremely important to us, and this reflects in the higher level of our customer service. We ensure that our employees work quickly and inconspicuously so as to not disturb your customers. We also take pride in our presentation and always clean up after ourselves post delivery.